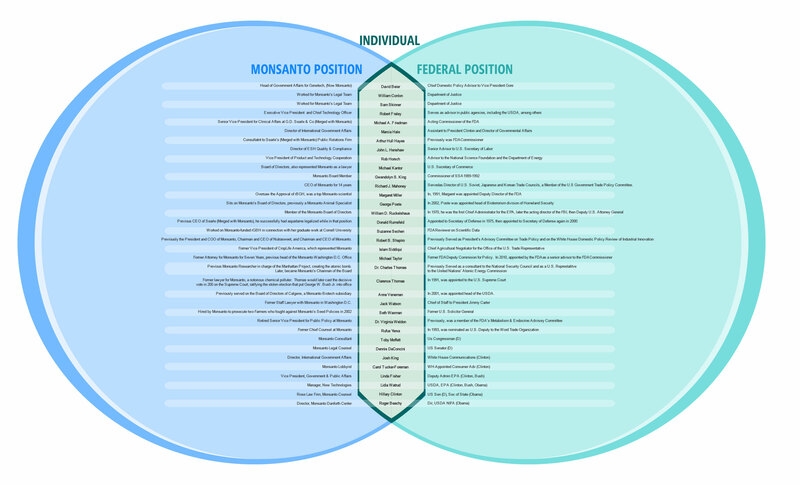 The World According to Monsanto is an absolutely brilliant documentary that should be on the required viewing list of virtually everyone on the planet. While it’s already a few years old, the information it contains will remain current until we stop allowing genetically engineered crops to be planted altogether. The film explains how the biotech giant Monsanto threatens to destroy the agricultural biodiversity that has served mankind for thousands of years. I must warn you though; it may bring tears to your eyes as you learn how they have decimated so many lives and part of the environment through their morally bankrupt behavior. To learn more about genetically engineered foods, I highly recommend perusing the many videos and lectures available on the IRT site.